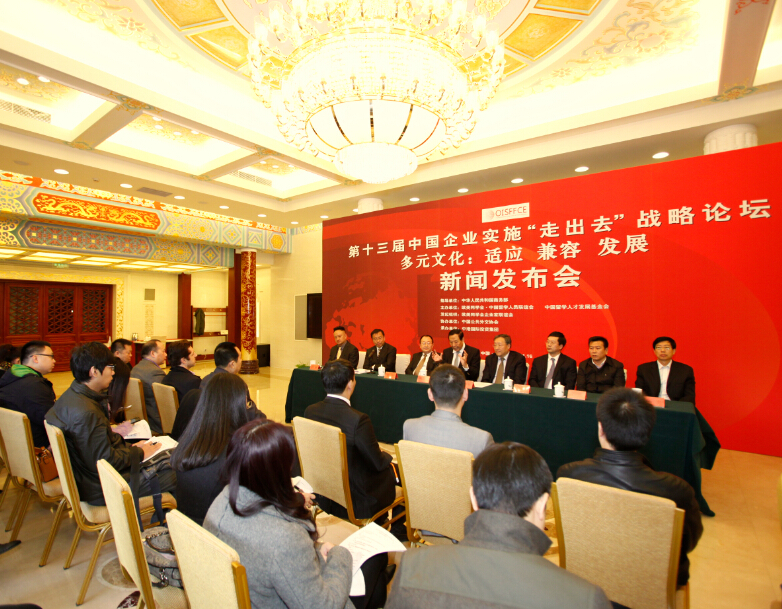 November 16, 2014, the thirteenth Chinese enterprises to implement "going out" strategy forum press conference held in Beijing. 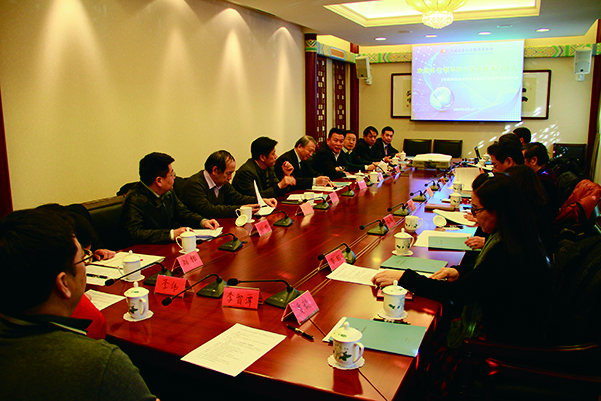 The meeting announced the thirteenth Chinese enterprises to implement the strategy of going out forum will be held December 12, 2014 in the Great Hall of the grand opening, then, from China, the United States, Russia, Italy, France more than 20 countries and regions, 700 A number of delegates will focus on the theme of "Multiculturalism: Adapting to Compatible Development", summarizing and sharing the successful experiences of Chinese enterprises going abroad in cultural differences, cultural adaptations, cultural blending and cultural management to discuss the sustainable development of Chinese enterprises going out. 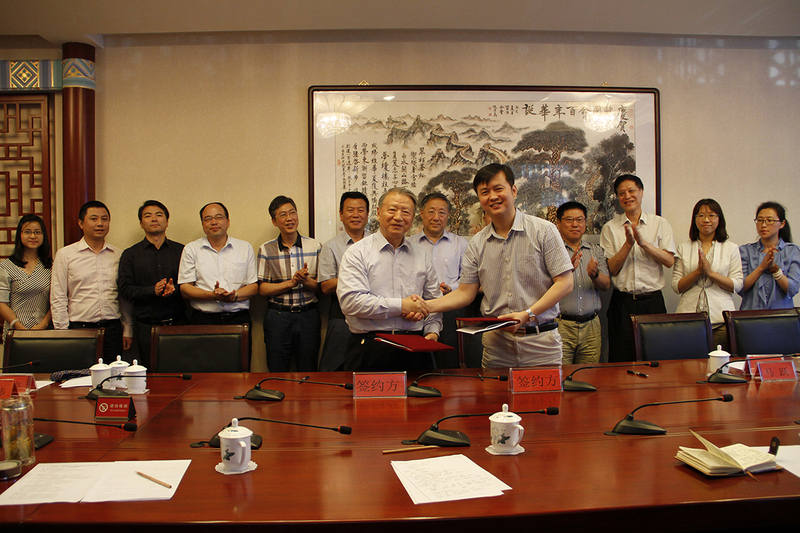 It is reported that Chinese enterprises to implement the "going out" strategy forum since its inception, has successfully held the 12th, as Western Returned Scholars Association of Entrepreneurs Association and the China Overseas-Educated Scholars Development Foundation tof the brand activities. 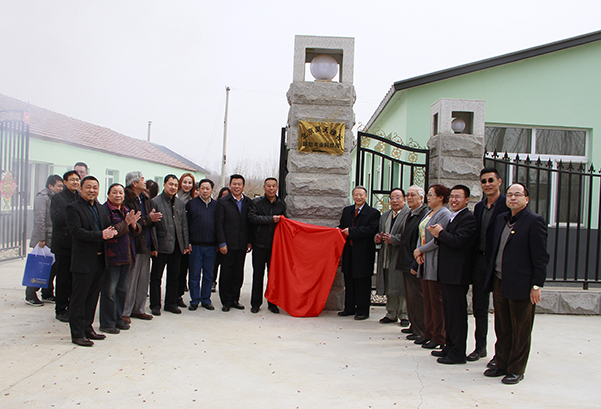 The Forum is sponsored by the Western Returned Scholars Association, the Chinese Overseas-returned Scholars Association and Europe, and the China Overseas-Educated Scholars Development Foundation. It will focus on "Multicultural: Adapting to Compatible Development". 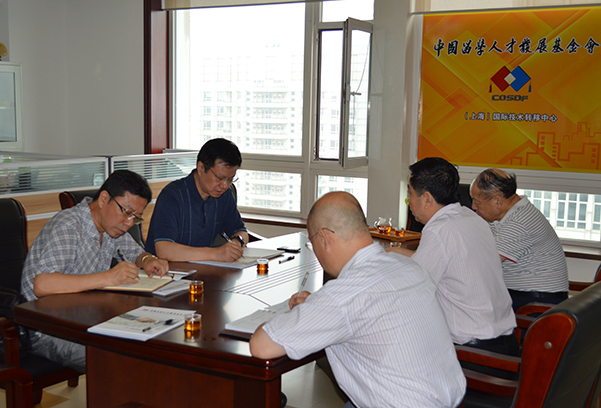 To share the successful experience of Chinese enterprises going abroad in cultural differences, cultural adaptation, cultural integration and cultural management, to discuss the sustainable development of Chinese enterprises going global, to promote the internationalization of Chinese enterprises and to enhance the competitiveness of Chinese enterprises in international cooperation. At the appointed time, representatives from domestic famous enterprises and international investment and financing institutions will give keynote speeches. 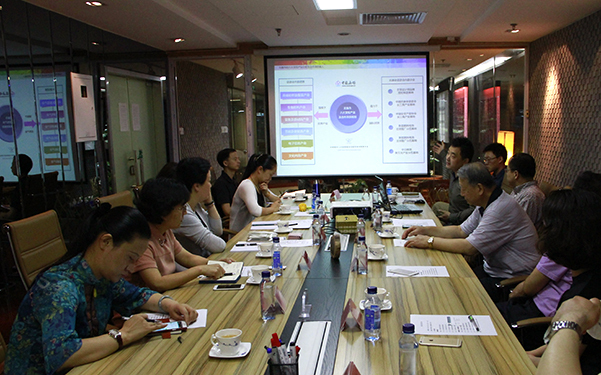 They will hold round-table discussions on the theme of "Overseas Chinese Culture: Adaptation and Compatibility" and "Multinational Enterprise Culture in the Area. 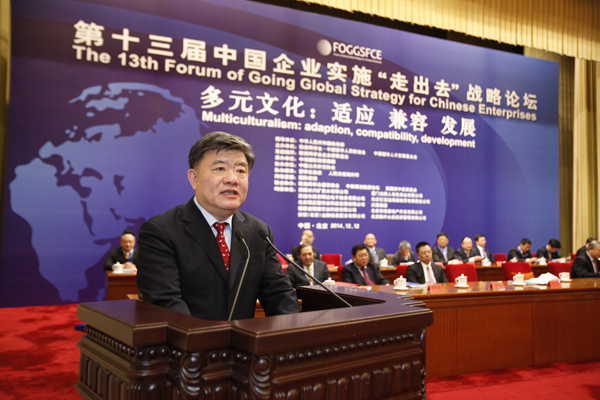 At the conference, Feng Zhicheng, Former Vice President of China World Trade Center , reviewed the Chinese enterprises' "Going Global" Strategy Forum 11, the Chairman of the Forum, the Founding Council of the Western Returned Scholars Association, Year development process and the outcome of the 12th Forum. 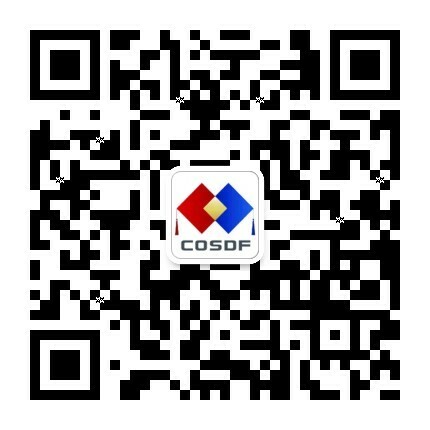 Feng Zhicheng said that after 11 years of continuous development and improvement of Chinese enterprises to implement "going out" strategy forum not only in the topics with forward-looking and targeted features, and with the scale continues to expand, more practical in the forum With the new development, in the forum after the establishment of the project conference for the release of the project to provide talks and signing platform, so that "not only forums, but also results." Mr. Xu Changdong, Executive Chairman of the Forum, Chairman of the Board of Directors of the US-China Investment Fund and President of the General Aviation Development Association of China, gave a presentation on the theme selection and preparation of this forum. 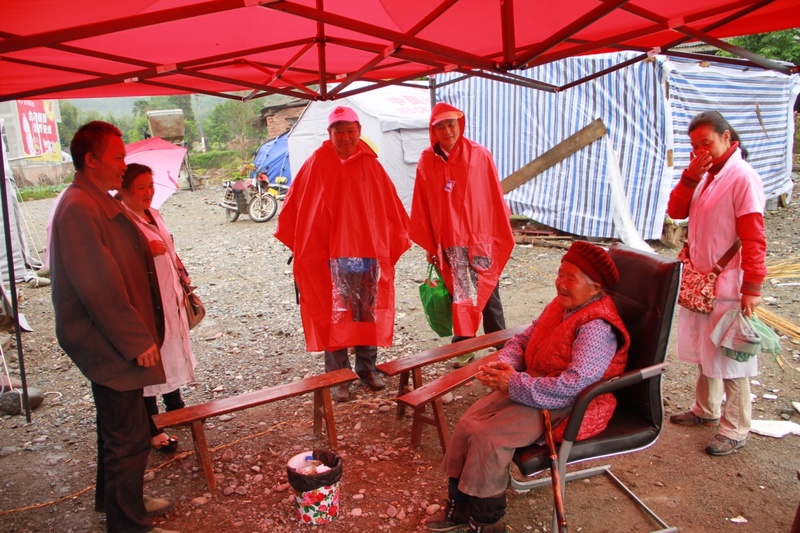 Xu Changdong said that Chinese enterprises go out will encounter laws, mechanisms, business environment, work habits and other aspects of the differences, leading to enterprises in the acclimatized. Chinese enterprises to implement the "going out" strategy forum after 12 years of continuous exploration and summary, found that all problems can be attributed to a problem - cultural differences, so the forum will be the theme of "multicultural: adapt to compatible development." Xu Changdong said that culture has no advantages and disadvantages, go out enterprises should adapt to the local culture in the first place, only interoperability, compatibility can seek long-term development. 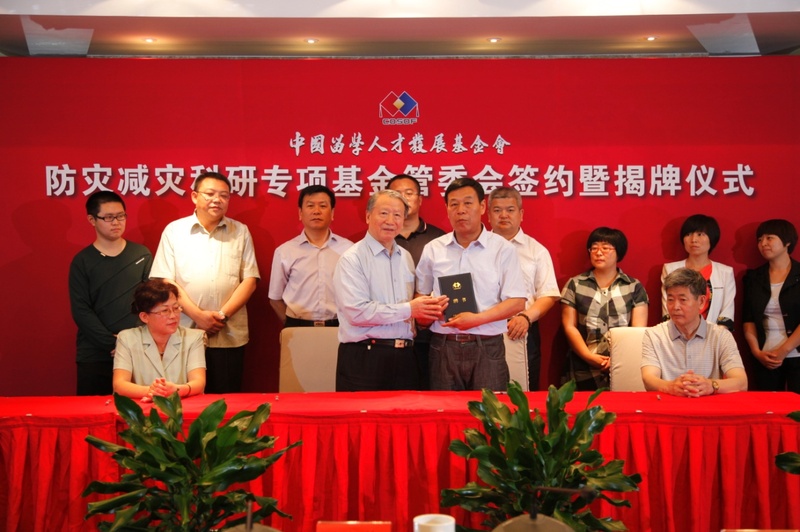 In addition, Xu Changdong introduced the forum will be held in the "Chinese enterprises overseas: cultural adaptation and compatibility", " 'along the way' in the multinational corporate culture," the two roundtable forum, invited Chinese and foreign well-known entrepreneurs, and political, business, Knowledge of the Chinese people to share in the process of going out of the difficulties encountered and the success of the experience.